July 2012 – Oh Remy! 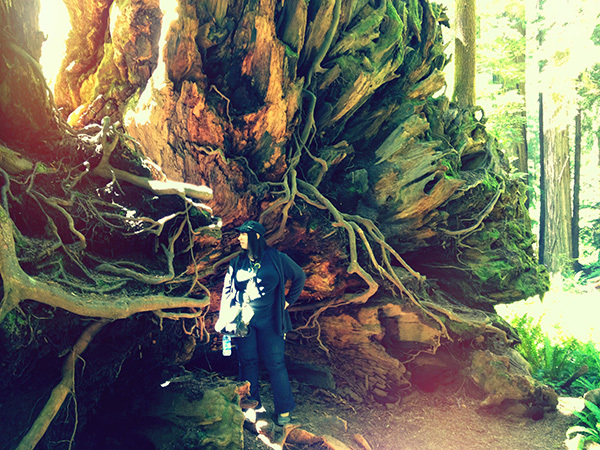 Me standing next to fallen redwood tree’s roots. I’m currently on a roadtrip in the USA with my husband Joonas. This is one of those once in a lifetime trips. Six weeks in the USA, a car, and a plan to drive from Los Angeles, CA, all the way to Vancouver, BC, in Canada and back via Salt Lake City, OH, Las vegas, NV, and San Diego, CA. I even took some of my comics with me with a plan to read them and write my blog, but no, apparently I won’t. The journey has proven to be much more exciting than I expected and full of wondrous things. 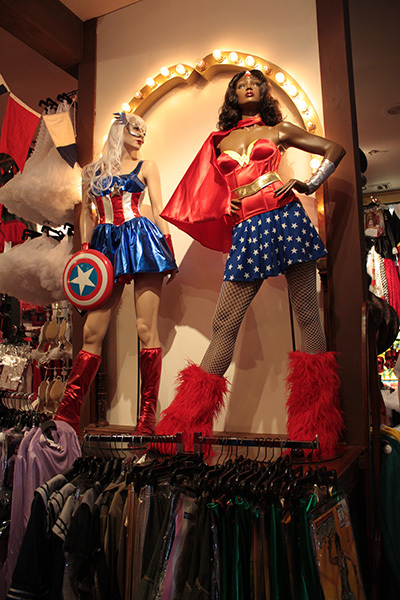 Costumes from Old Sacramento’s costume shop. Or you can just click on the individual articles listed below. I’ll update this list when new posts appear. Author MMPosted on July 6, 2012 July 31, 2012 Categories Story of my lifeLeave a comment on Greetings from USA!